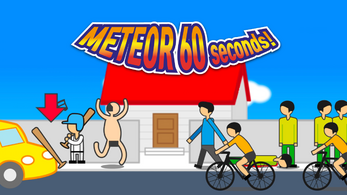 Meteor 60 seconds! 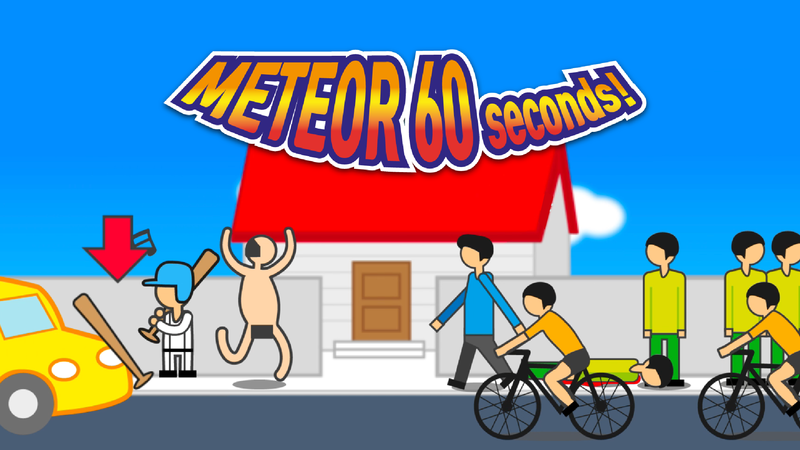 is a simple, fun, comic-like action game that simulates your life if there were a meteor heading towards Earth and you had 60 seconds to live. Do anything you want to do with your last 60 seconds, even if it's illegal! What about planting an apple tree? 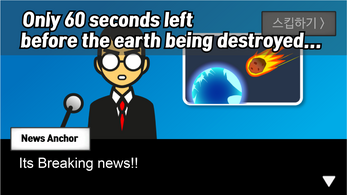 NASA recently stated that a massive meteorite will collide with Earth soon and that Earth will be destroyed! 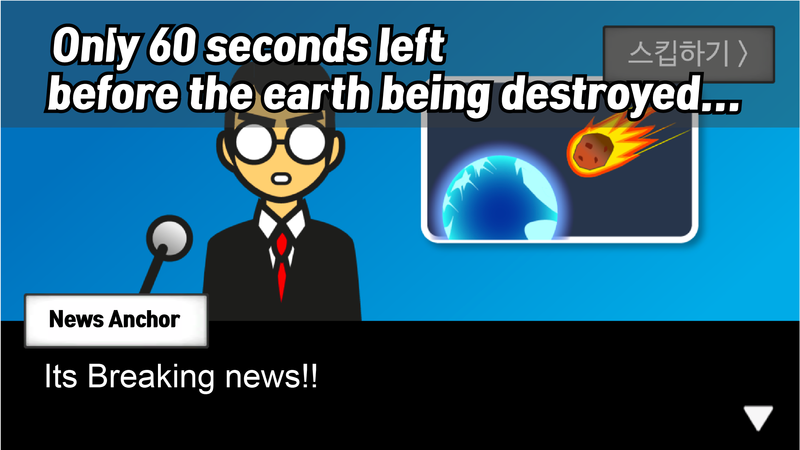 Surprisingly, we all only have 60 seconds left to live before the earth is destroyed! 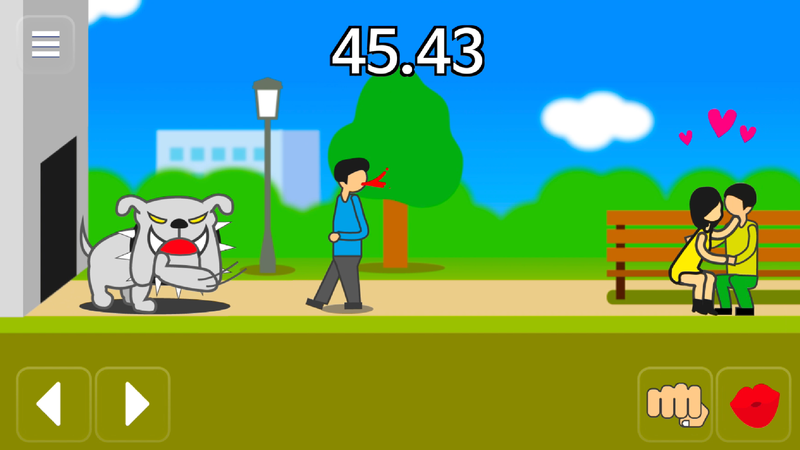 Which means YOU ONLY HAVE 60 SECONDS LEFT TO LIVE!! 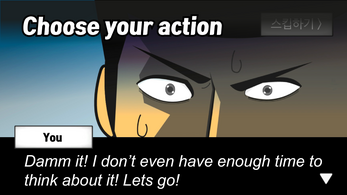 What will your choice be...?